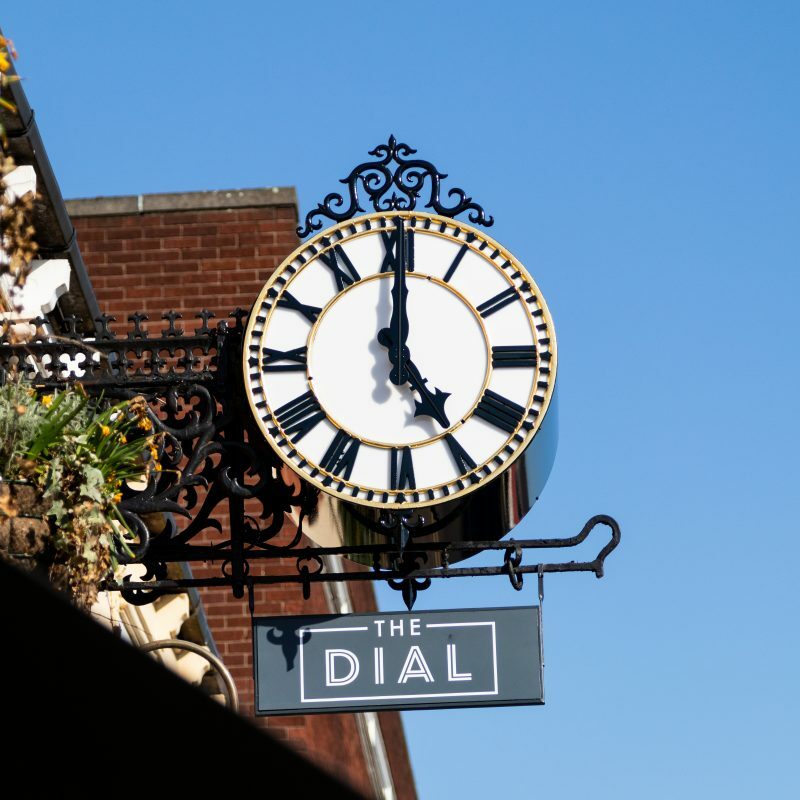 This week saw the start of the new fixed price menus; on the dinner menu we have a wonderful starter, Tomato Assiette – Assiette translates to plate so we have a taste of tomato.. 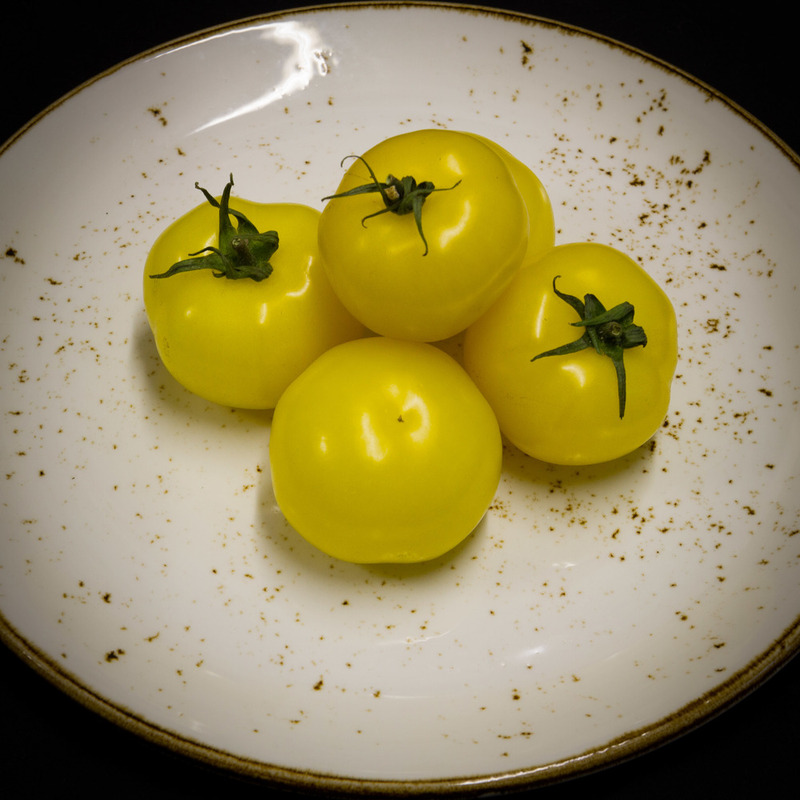 Tomatoes are a wonderfully versatile and common ingredient that are prized the world over for there appearance, sweet flavour and slight acidity. Where would the world be without the humble tomato, what would our nations most popular soup be? Imagine Italian or Spanish food without tomato? 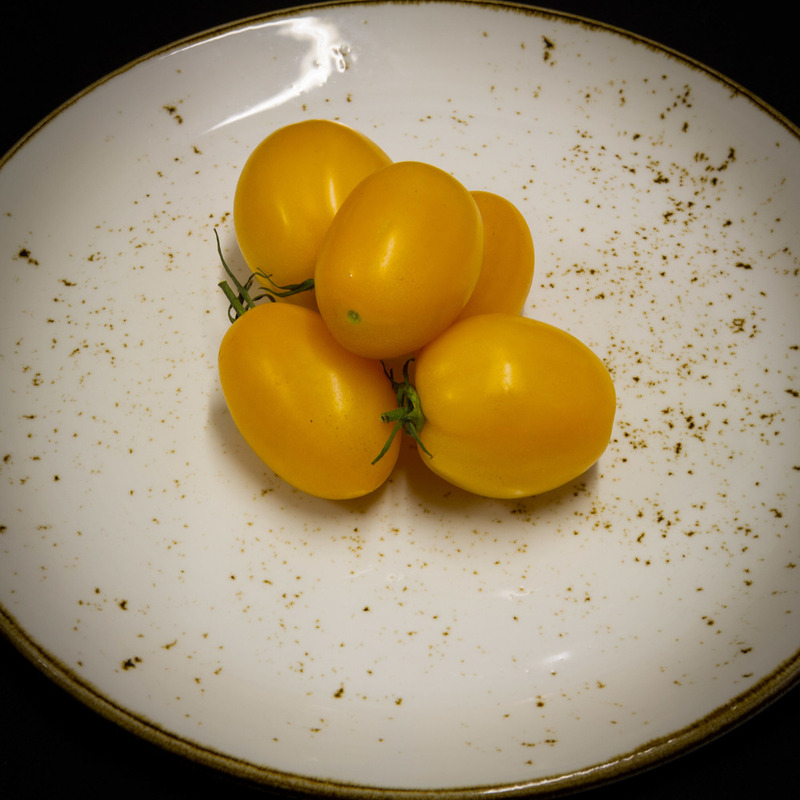 Tomatoes are botanically a fruit not a vegetable as some believe; it is a member of the deadly nightshade family along with aubergine, chillies and peppers. Although the fruit is edible the leaves are not and are in fact poisonous to humans and as such must always be discarded. In the UK the most popular varieties of tomato are cherry, plum, moneymaker and beef. Worldwide there are approx 7500 known varieties of tomato. 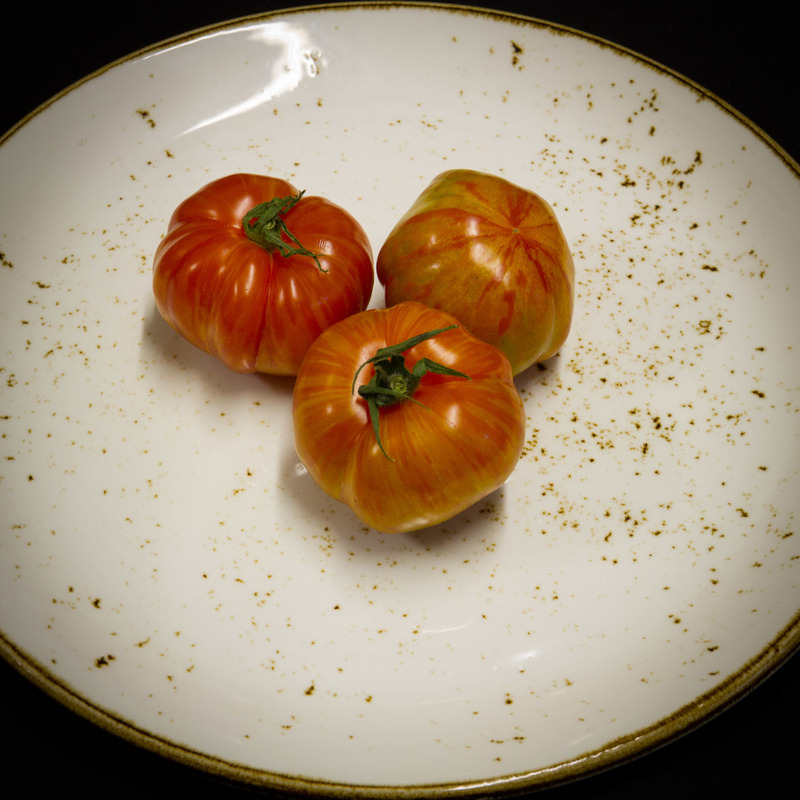 Our Tomato Assiette dish contains several types of tomatoes in different guises. It also has some of the following varieties for you to taste. Flesh can be slushy but flavourful. Cut into thick slices and enjoy on their own seasoned lightly or as part of a salad. This variety has bright yellow fruit slightly flattened very regular. They have a firm flesh sweet and pleasant flavor. Like orange tomatoes it will bring color and flavour to your salads and dishes. 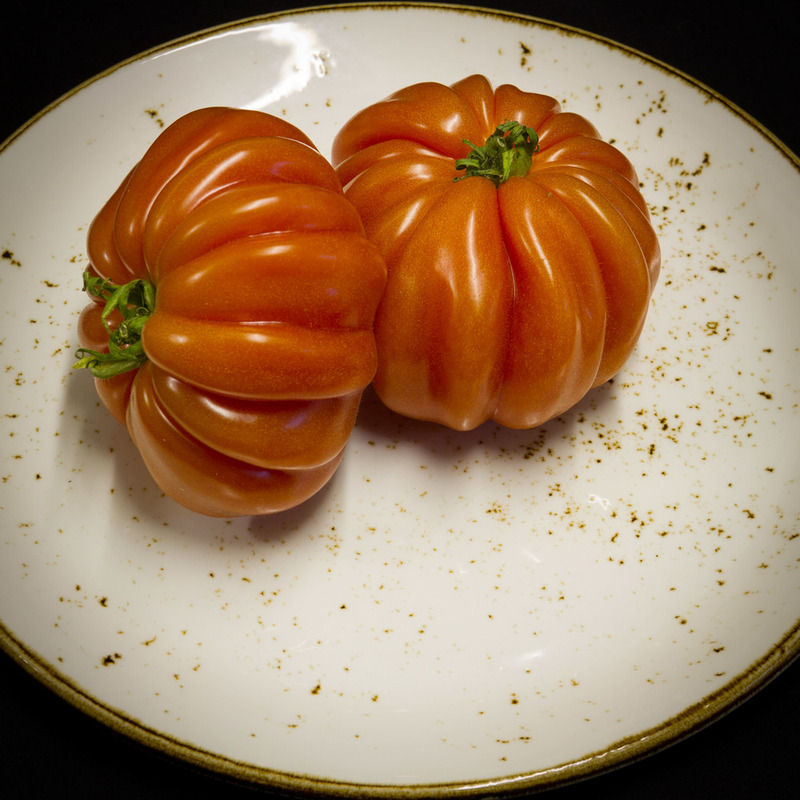 Very original tomato, elongated and orange in colour and slightly olive shaped , it has little juice and excellent flavour. enjoyed both raw or cooked. 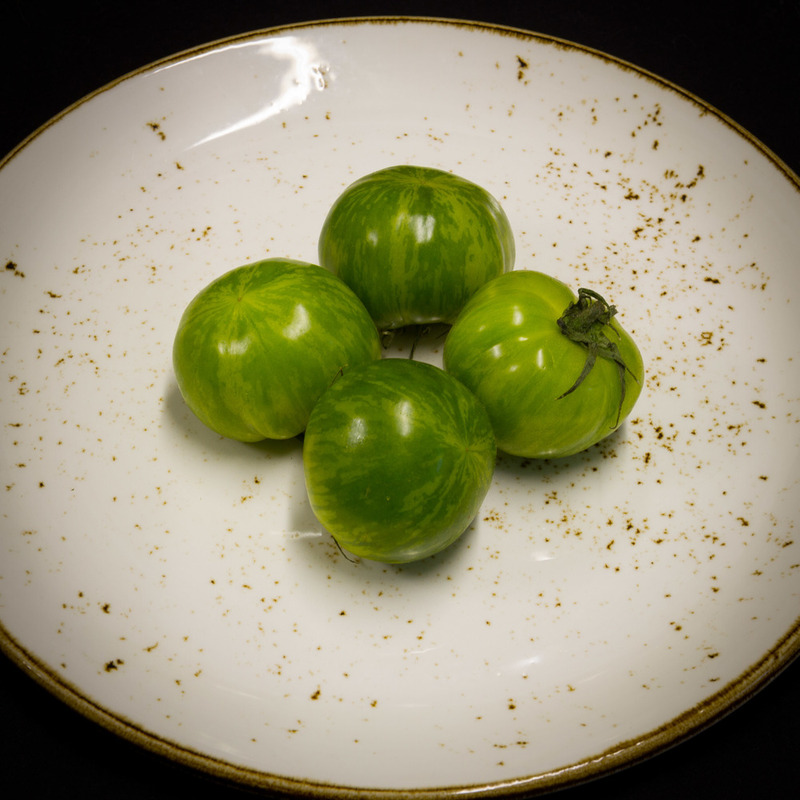 Wonderful variety of green tomato Tiger is a light yellow-green colour with the tender flesh of emerald green, it has a sweet and spicy flavour at the same time. Consume before the fruit softens to appreciate its distinct flavor. 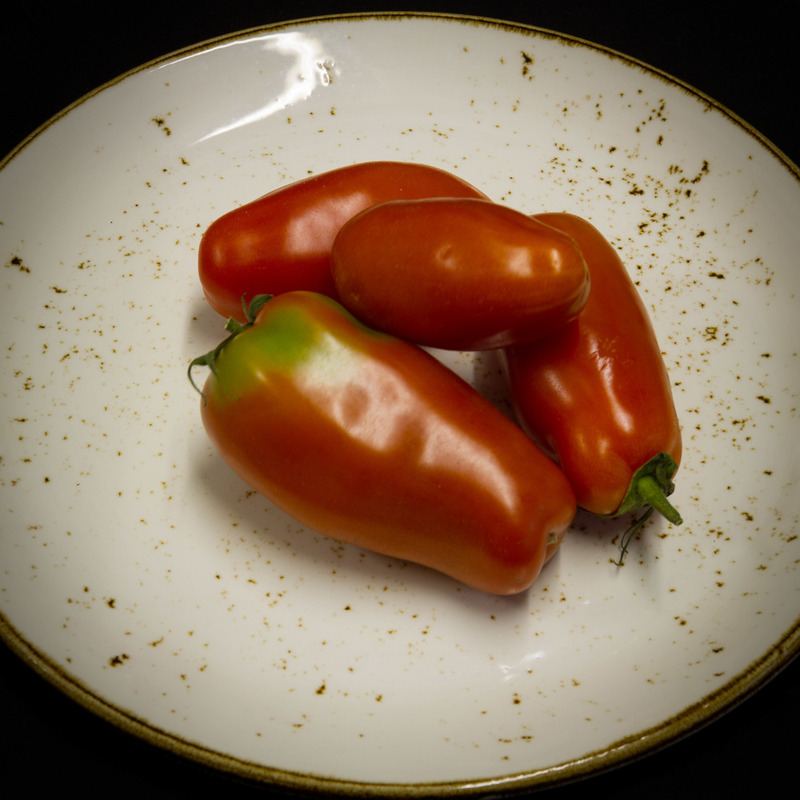 The San Marzano tomato is the preferred Italian , creamy , soft flavor and low acidity. Very meaty, is irreplaceable in tomato sauces. With its elongated shape and low juice content , it’s also perfect in a salad or sandwich. Various colors (red and yellow tiger, red or green tiger) these little round tomatoes are juicy and tangy. 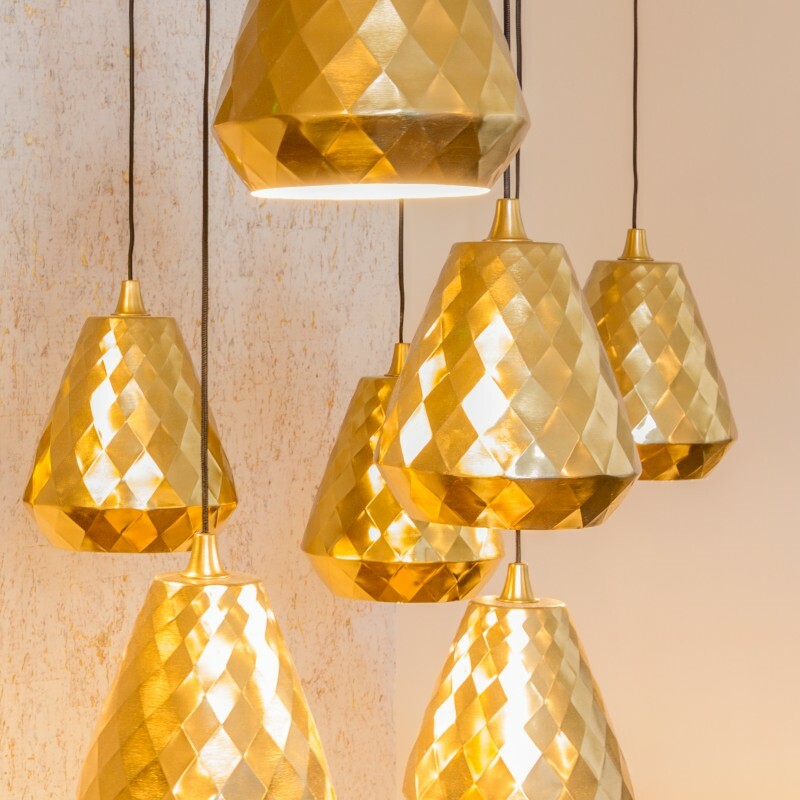 Known to gardeners, they are part of the emerging varieties to be grown at home. 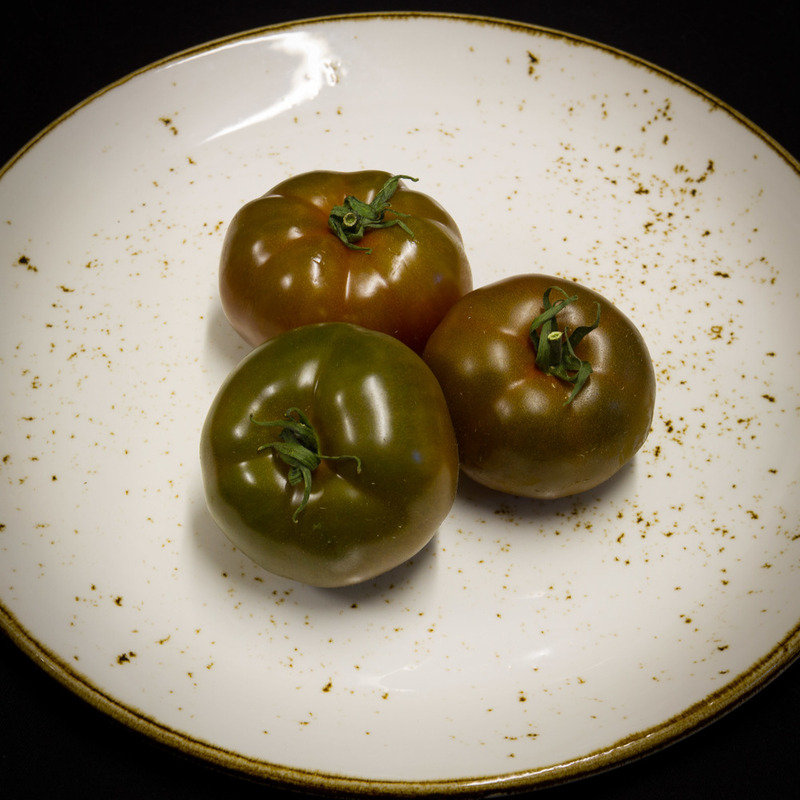 This dark purple round tomato, is particularly juicy and firm. The Crimean Black has flesh dark red, very attractive, it is in harmony with its rich flavor and very light scent.